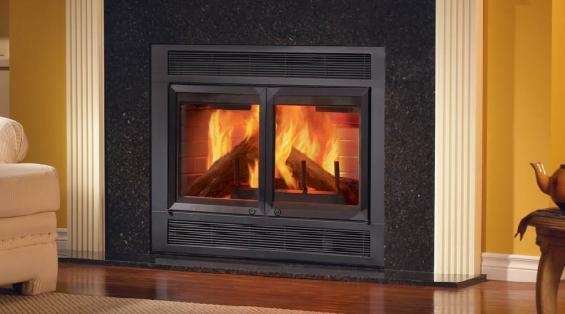 We specialize in Monessen, Napoleon, and Empire Comfort Systems fireplace products. We offer installation of many other brands on requests, with our design team professionals are ready to assist in your individual requirements, from all major brands and manufactures. 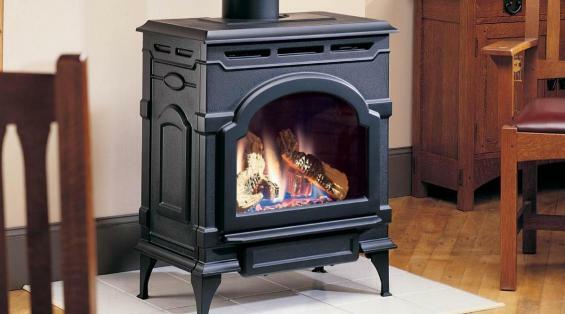 We service all makes and models of fireplaces in the Salt Lake City, Park City, Heber City, Ogden, Provo and the entire Wasatch Front areas of Utah as well as Idaho, and Wyoming.